This site is a National trust property with extensive parklands and mature woodland. Several fairly reliable Little Owls are present at this site. The large grassy areas normally hold good winter thrush flocks and golden plovers. 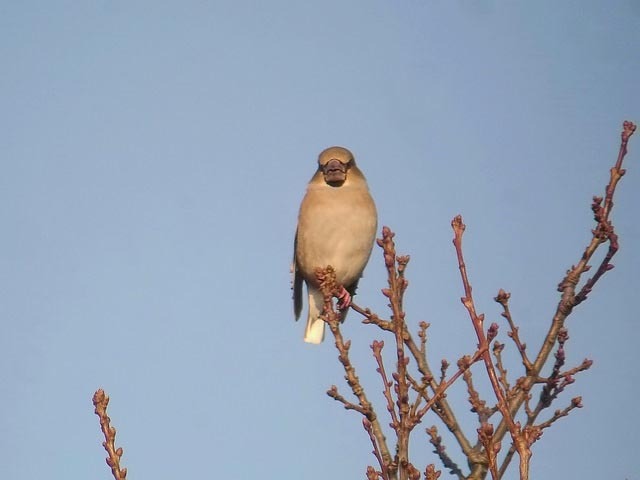 In some years Hawfinches can be seen close to the main car park. Firecrests are around and breed in the general area. Crossbills are present too and most active in March and April. The lake below the house has the largest population of Mandarin in <?xml:namespace prefix = st1 ns = "urn:schemas-microsoft-com:office:smarttags" />Norfolk, I have counted 15 before.